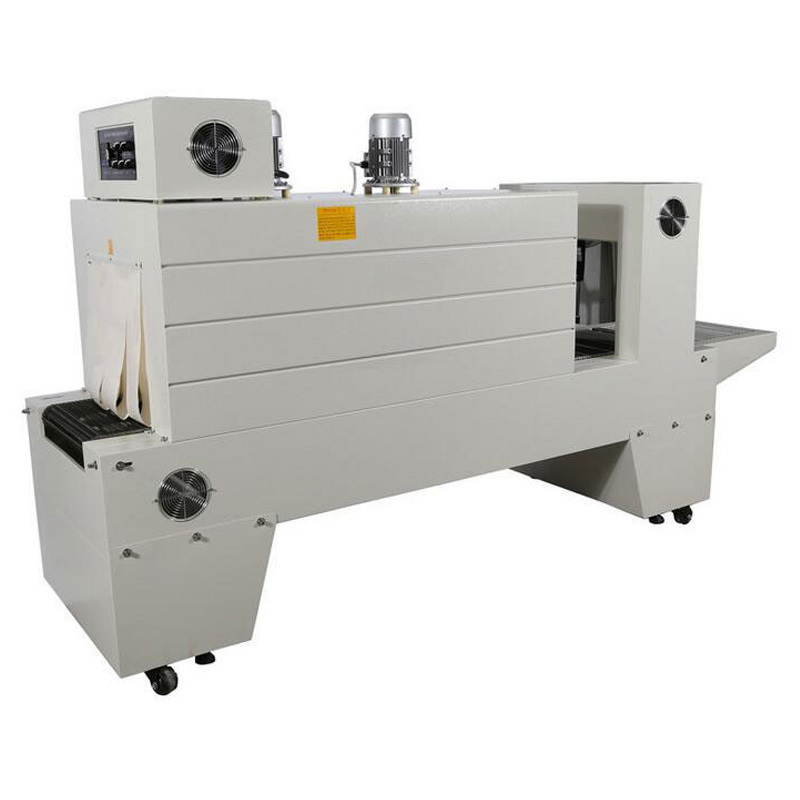 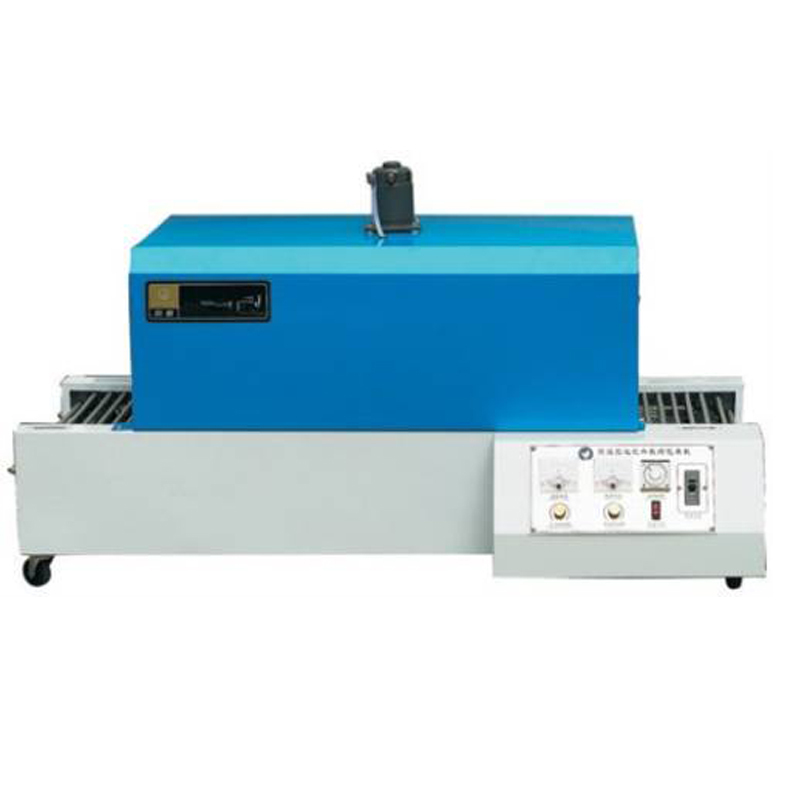 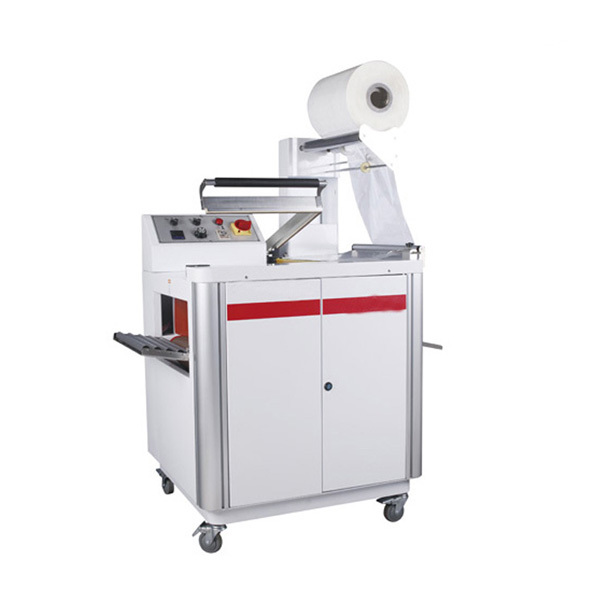 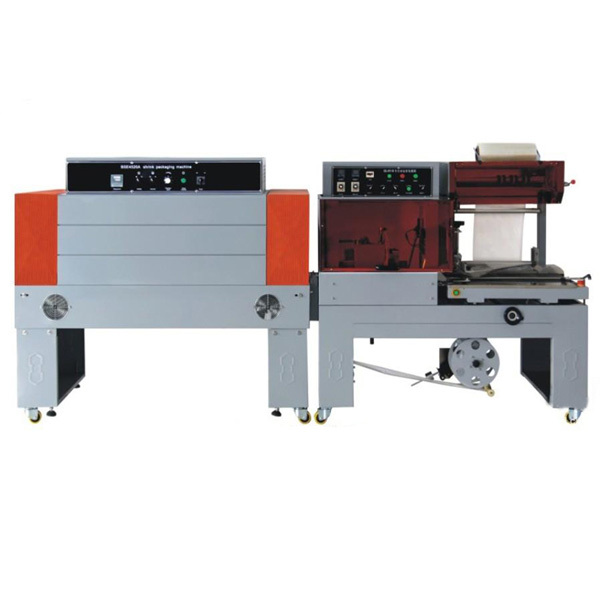 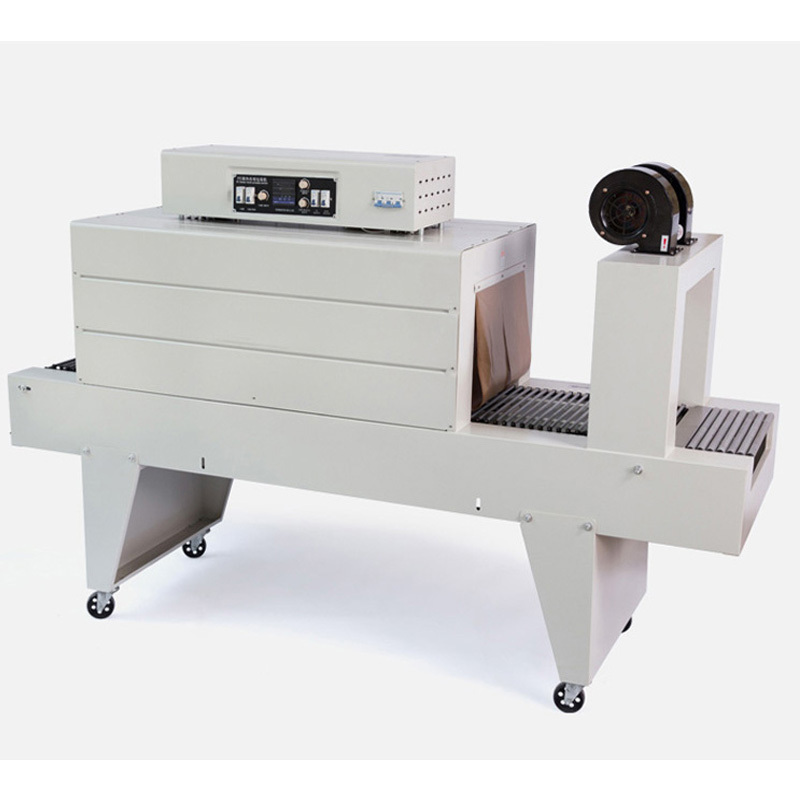 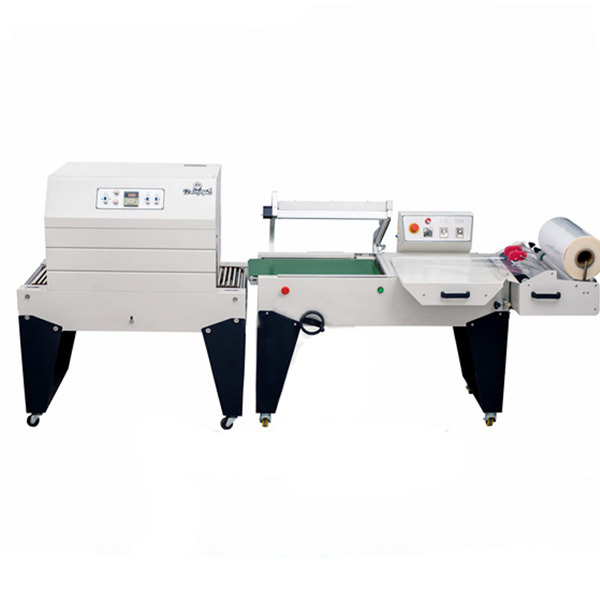 BSE6020T Automatic L Sealer Shrink Tunnel Machine is specially designed for packaging long products such as profiles, rails, bars, etc., and at random lengths as well. 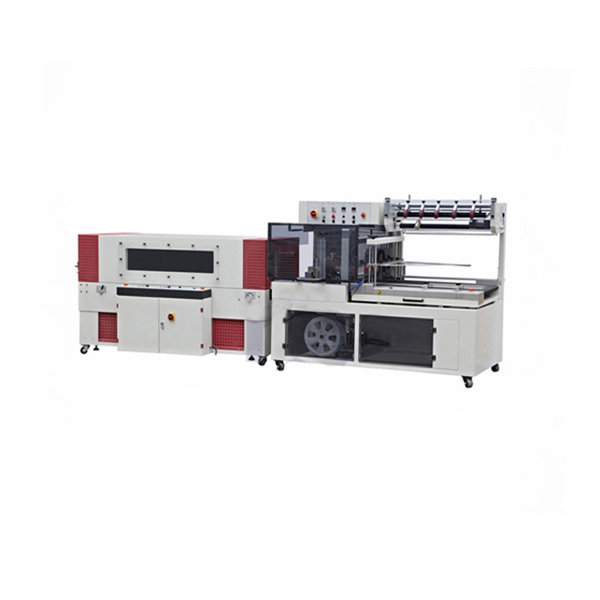 BSE6020T Automatic Shrink Tunnel Machine is specially designed for packaging long products such as profiles, rails, bars, etc., and at random lengths as well. This shrink tunnel machine is comfortable and efficient to handle by its open and accessible design. 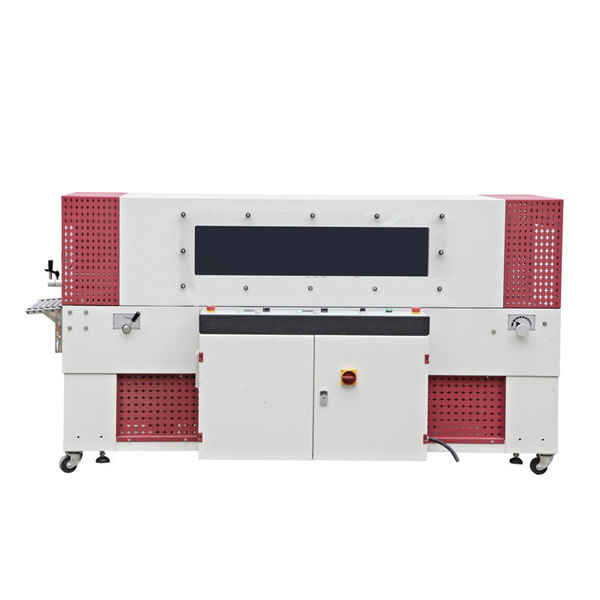 High operating efficiency ensures. 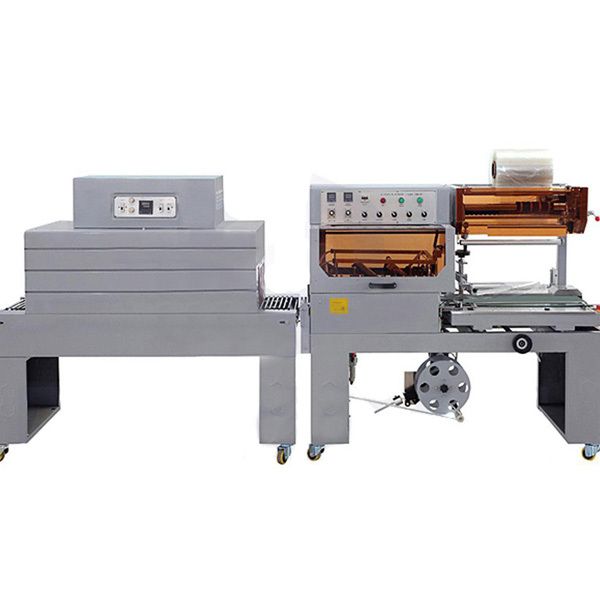 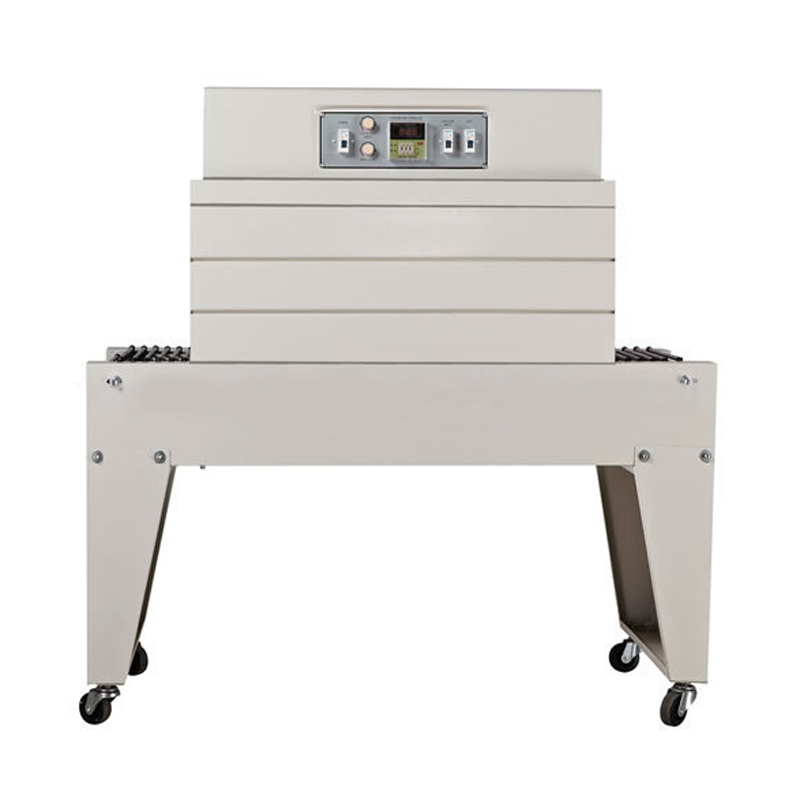 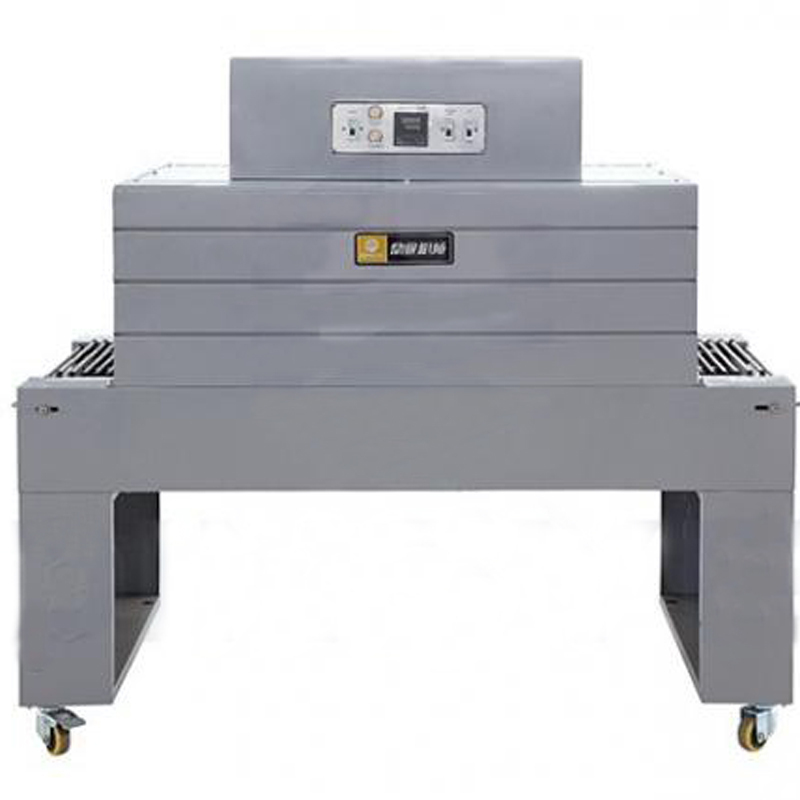 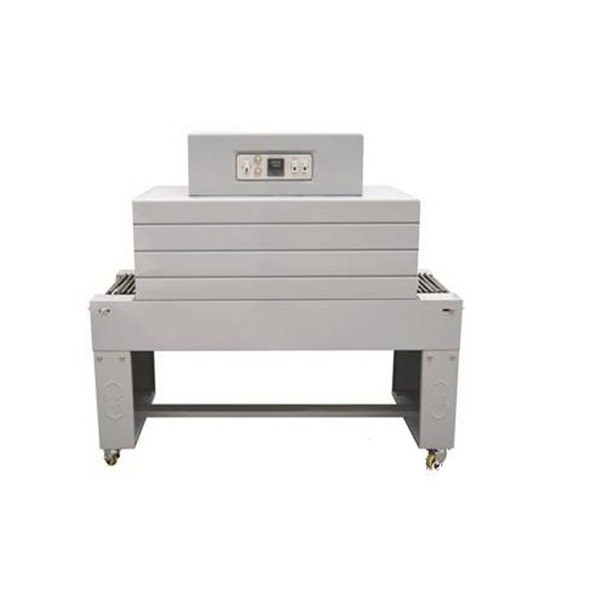 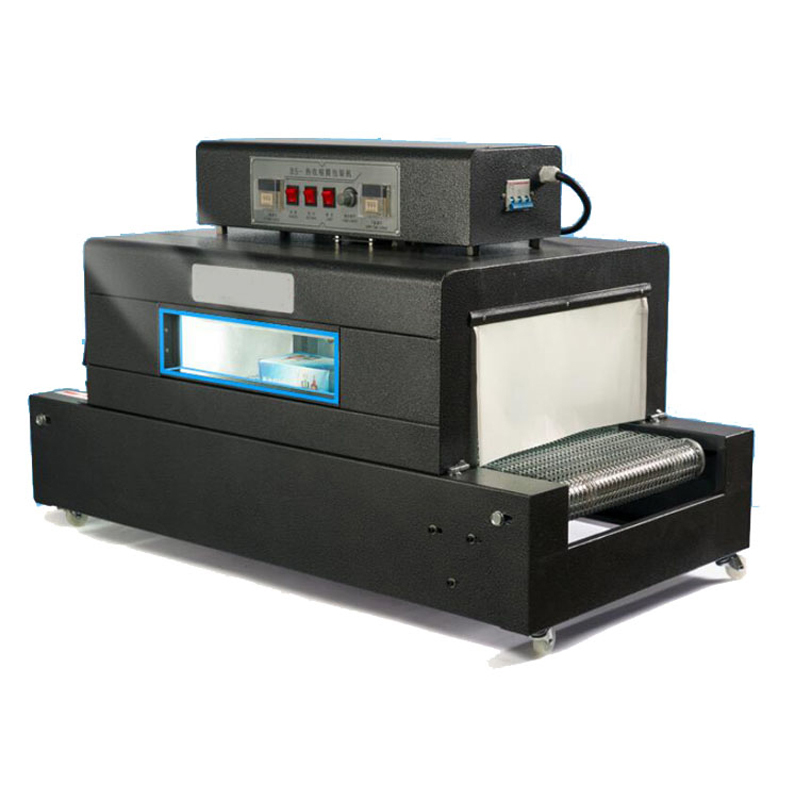 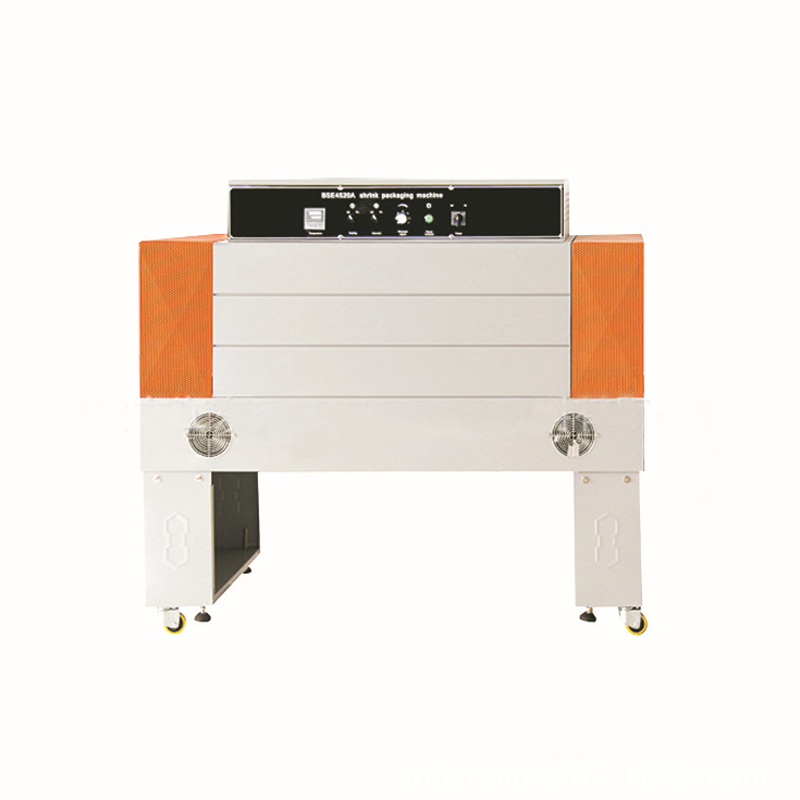 Fully Automatic L-sealer a first-class packaging quality. 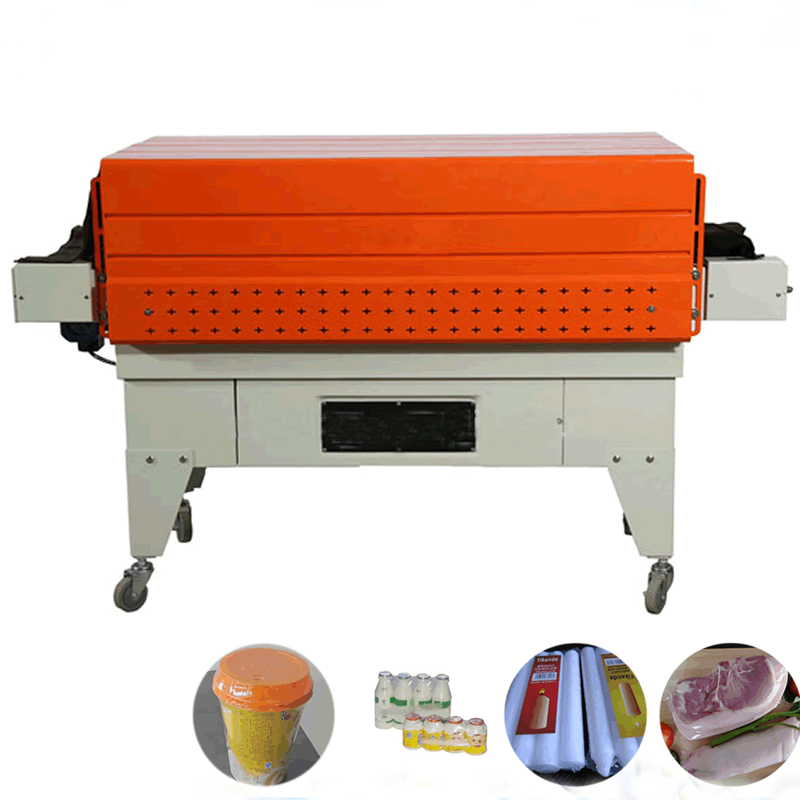 Packing product without length limitation. 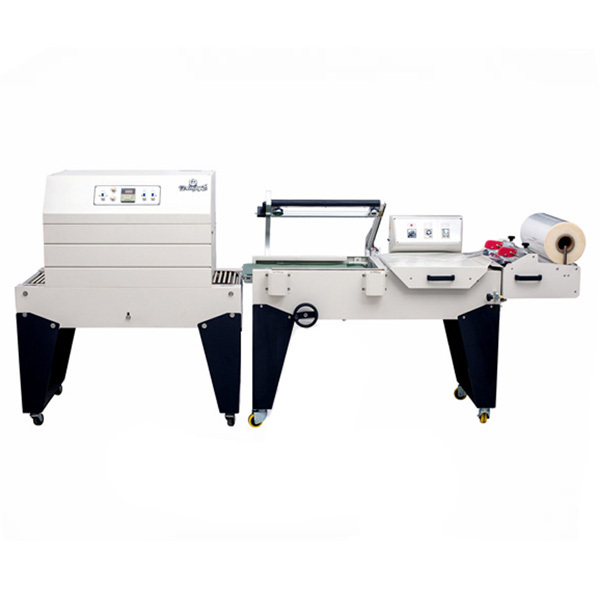 Excellent perforation system allows the pin easily to change and adjust. 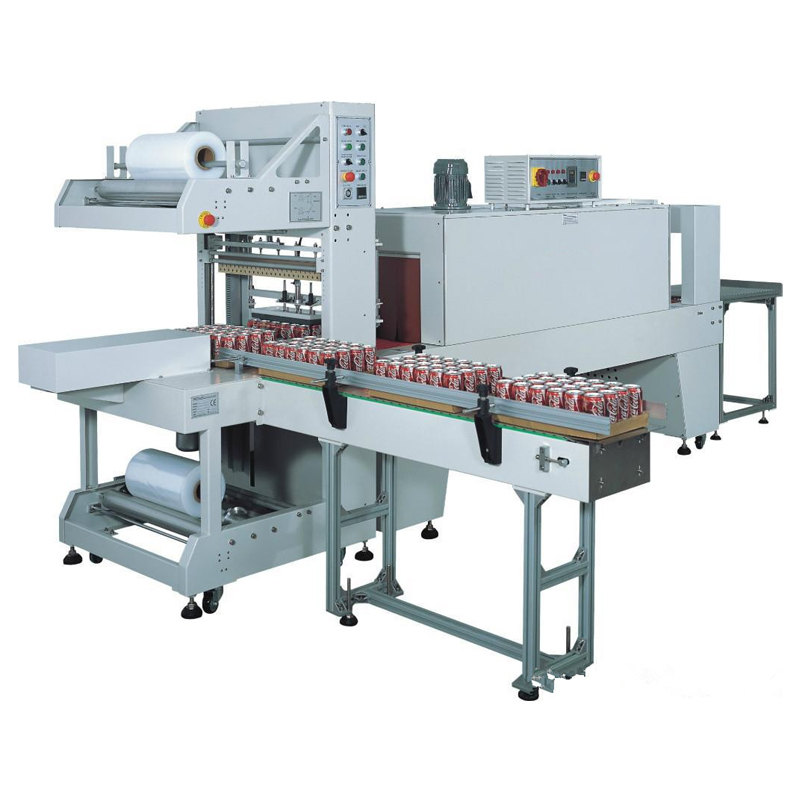 The sealing system capable of produce smooth and firm sealing line. 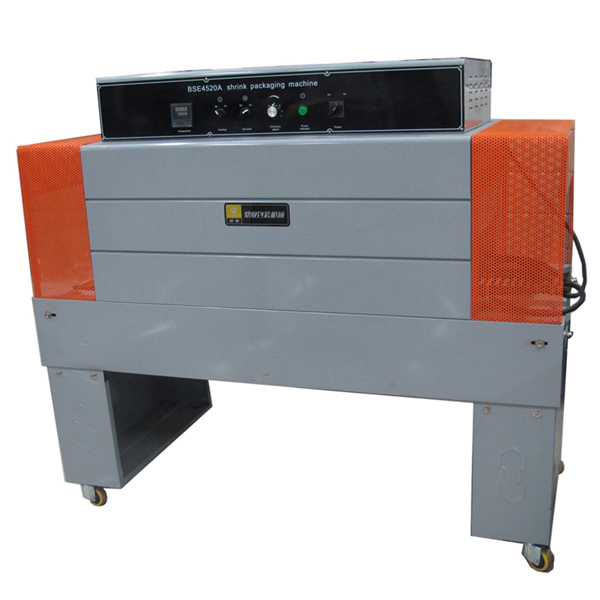 With safety protection and alarm device.